Carpet Cleaners Near me is what most Houston locals search for on a daily bases, if you are in need of a carpet cleaner in your local area call us today and save big with our all in one deals with No hidden fees! Tex A Clean Carpet Care LLC has 3 locations to better serve our Houston locals and Surrounding areas. 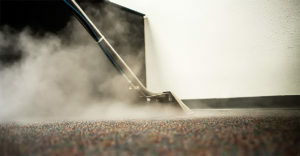 Tex A Clean Carpet Care Has a location In Down Town Houston Tx , Spring Tx & East Houston Tx. At all of our Locations we will always make sure we provide all of our customer the same equal treatment. 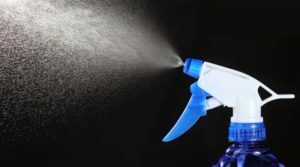 Here at Tex A Clean We do Not Believe in pushing up sells on our customers, we provide to all our customer a basic Carpet Cleaning with our all in one deal, here are the following cleaning techniques we do. 1st. Our crew will start with a Heavy soil lifter Pre treatment that will be Sprayed on to your carpet fibers. 2nd. Our crew will then use a 4 jet wand that attaches to our Powerful truck mounted carpet cleaning machine for the suction and heated water that converted to steam. 3rd. 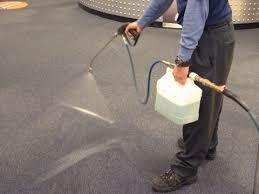 Once our Techs us the Powerful Heated and suctioned machine our techs will then go threw and spray down a very great smelling deodorizer/ maximum odor control to keep your carpets looking filling and smelling Fresh and clean. 4th. 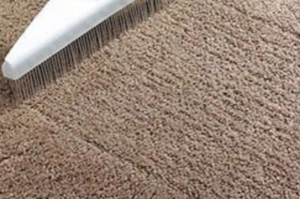 the last step our Techs will take is to make sure they lightly groom out carpet fibers with a carpet grooming rake, as you would do with your hair after a warm or hot shower.